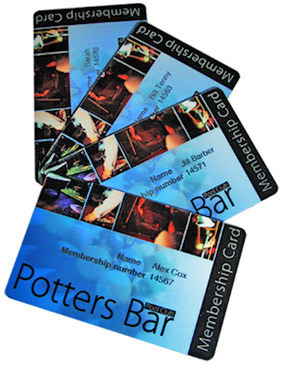 Do you need full colour plastic membership cards or loyalty cards with your members or customers name or details printed on them but do not know the names at present? It sounds like our bureau personalisation service is the perfect solution for you. Bureau personalisation means that we hold your cards in stock and you email an excel file with your new member details included. We strive to dispatch your cards the same day if your file is received before 1pm, however please allow 3 working days. The bureau service is not limited to just a member name, you can personalise any information you require, for example a membership number, account number, level of membership, expiry date, basically anything you require (just include it in your excel file) as seen in this example excel file. The Bureau personalisation service is where your cards are printed and held in stock for you to call off as and when you require them. 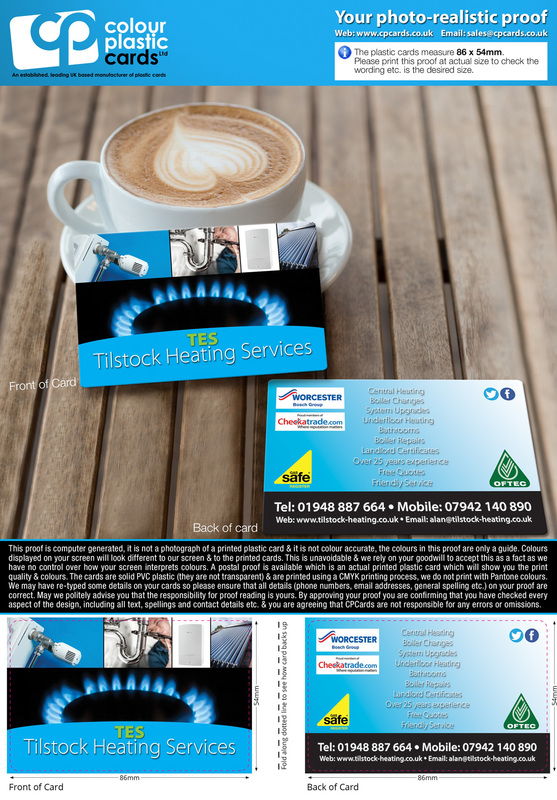 When you require a card this is taken from your stock, personalised and posted out to you. Our bureau personalisation service provides a cost effective way of providing professional membership/loyalty cards. What are the main features of the bureau personalisation service? Bureau personalisation is ideal for membership and loyalty cards. It takes approximately 3 working days to dispatch the called off cards to you. What happens if we decide to proceed? 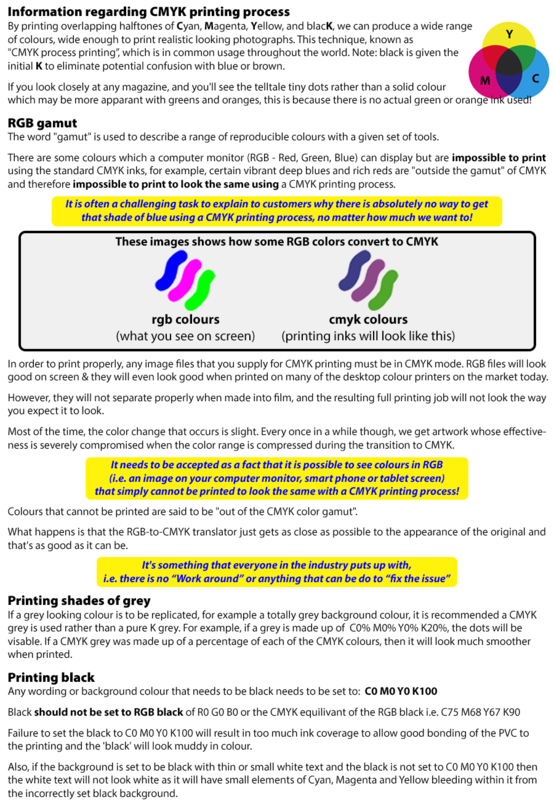 As with other full colour orders, an actual plastic sample card can be posted to you (once payment has been received), this takes approximately 2/3 working days to dispatch. Once this is approved, your full order is produced; this takes approximately seven working days. Any cards for which personalisation details have been provided with the order are dispatched at this time and the remaining cards held in stock for you. How do I provide you with personalisation details? We ask for the details you wish adding to your cards to be provided in one clean excel document. This document must be clean, for example the excel document should not include hidden cells or information which is not to be added to your cards. We also ask for the excel document to be provided in the same format each time you email it to us. If this advice is not taken this may results in cards from your stock being wasted. 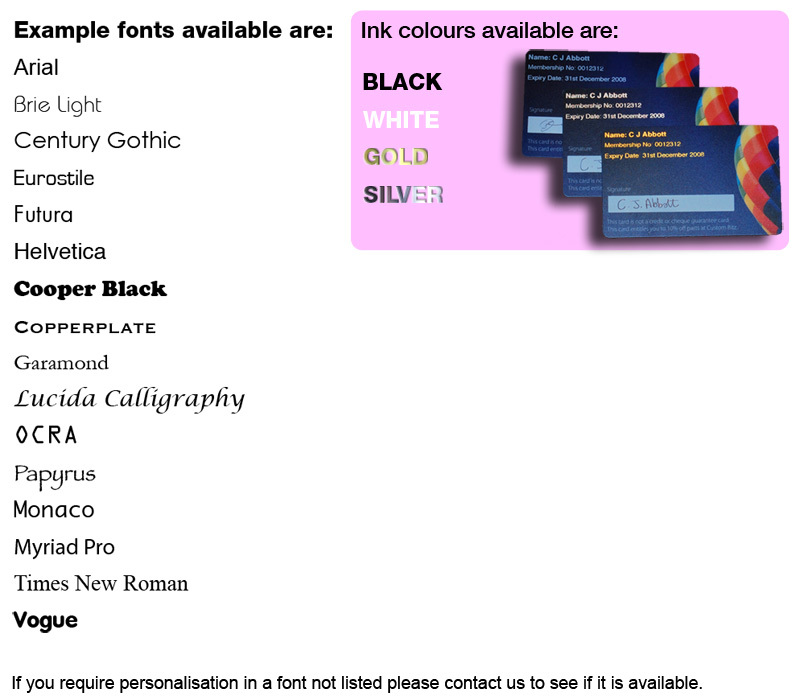 What ink colours are available for the personalisation? We can print your personalised details onto your plastic cards in a single colour. What fonts are available for the personalisation? We can print your personalised details onto your plastic card using a font from our range. How will I know that you have received my excel file? We will email you back letting you know that we have received your excel file. How do I know when I will receive my personalised cards? We will email you to let you know once you cards have been dispatched. When quoting for bureau personalisation the cost is inclusive, the only additional cost is postage and packaging. We ask for a balance to be put on your account to cover the handling, postage and packaging. If this is exceeded we will then invoice you. Please note that these prices are per submission of excel file and NOT per card. Where do you deliver the cards to? The cards are delivered directly to yourself or a nominated person within your company, unfortunately we can not post them directly to your customers or members. Can changes to the card design be made once the order has been placed? As the cards are produced shortly after the order has been placed it is not possible to change the design of the cards in stock. However we would be happy to negotiate a price of any repeat orders. What happens if I change the delivery address for the called off cards? Permanent changes of delivery address are fine, please email the new delivery address through and we will acknowledge receipt of it. What happens if I do not deplete my stock of cards? If after one year your cards have not been depleted, we will post the remaining cards to you for you to do with as you wish or we can re-quote for a further 12 months. What happens if I require someone else to email over the excel files? First of all we require authorisation from you via email. Please let us know the persons name, contact details and email address which all future excel files will be sent from and let us know that you authorise this. Please ensure that you fully explain the bureau personalisation service to the person who will be submitting excel files in future. Unfortunately we are unable to offer training in this area as the process is really down to your own systems and procedures. Finally, it may be useful for you to provide the new person with an example excel file so they know the correct way to format the excel file. This is very important as if the excel file is submitted in a different format this will result in your cards being wasted. To summarise - all the information that you provide in your excel file will be printed on the cards so please ensure that ONLY the information you require on the cards is provided to us. If this is not adhered to your cards may be wasted. Please ensure each excel file is submitted with the same formatting. If you are unclear about anything please just ask and we would be happy to help. Are there any times of the year when the bureau personalisation service is not available? We will be closed on all public holidays. These days are not considered as working days. There may also be days within the year where we are closed for staff training or machinery maintenance. You may still submit your excel files during these times and the closure will not affect the turnaround time of 3 working days for dispatch. We are shut for approximately 2 weeks over the Christmas period, we have a last date for submission of excel files prior to Christmas. Please ask for details. There are no hidden rows or columns. There are no blank rows or columns. There is no information in the excel file which should not be printed on the cards. For information which you are not sure of (but still wish to issue a card to a member) for example date of birth, do not enter "not sure" or something similar in your excel file, unless you want this printed on the cards. Please do not submit multiple excel files and/or multiple worksheets within the excel file. Please include all information in one excel file and in one worksheet. Please ensure that you submit your excel file in exactly the same way as you submitted your first excel file i.e the members name is still located in the same row as the initial excel document etc. This is extremely important and will result in you wasting your cards if your excel file is submitted with different formatting. We cannot be held responsible for checking your excel file to ensure they are submitted correctly and/or contain all the correct details, this is the customers responsibility. If an excel file is emailed to us please do not recall this excel document shortly after submitting it, for example to add a member who has just joined or to change the file as a mistake has been notices. It is not possible to recall excel files once they have been submitted. Even if you have just one new member who requires a card, this member still need to be submitted via an excel document please do not just put the details in the body of an email. We have further Guidelines for Excel files to assist you. Our plastic cards measure 86 x 54mm (same as a credit card) and are available with a super shiny gloss or sophisticated luxury matt finish. Three thicknesses are available: 760 microns (the same thickness as a standard credit card) or thinner 680 & 420 micron. Your artwork is printed using a CMYK full colour printing process onto a plastic base. Clear PVC is bonded to both sides which prevents the print from wearing away, unlike surface printed plastic cards. We will email a photo-realistic proof to you for approval. Once you have approved this, an actual PVC plastic card will be printed & posted to you for final approval. This is so you can ensure that your finished plastic cards, once printed look exactly as you intended. By actual PVC plastic card we mean an actual plastic card which is identical to the cards you will receive once approved. It is not a print out from a colour laser printer. We recommend these plastic cards for high quality professional looking business cards or for loyalty, privilege, membership card schemes. Please do not confuse this product with low quality encapsulated cards which have paper inside them. Our full colour PVC plastic cards are solid plastic.